Working for film productions from two different countries can be an exciting experience for everyone involved. For Christiaan van der Knoop this was the case when he worked as DIT on the award-winning Dutch / German co-production “My Extraordinary Summer with Tess”, on which he handled on-set dailies creation with Silverstack Lab. It’s not every day that you get to work on a set with a massive robot and actors in space suits. 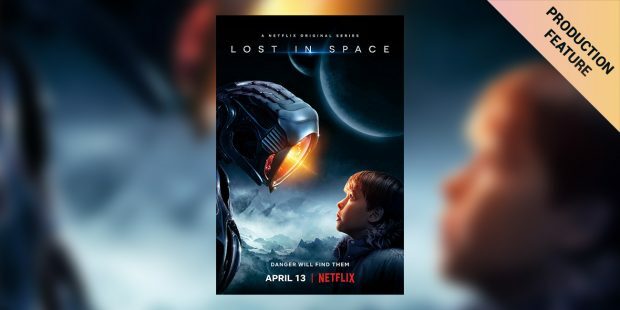 When filming the Netflix show “Lost in Space”, that’s exactly what DIT Chris Bolton experienced. The creative look that the DP has in mind during shooting serves as an important basis for subsequent production steps. Making sure that it is maintained throughout the shoot and communicated all the way into post, however, is not always easy. 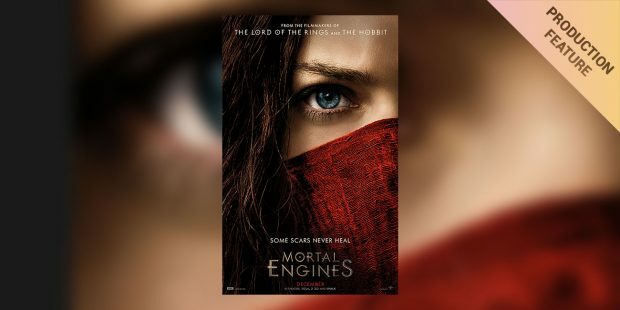 On the production of Peter Jackson’s new blockbuster movie “Mortal Engines”, DIT Jason Naran helped achieving this using LiveGrade Pro. Horror movies are a genre of their very own, captivating viewers with their extremely thrilling and often dark and gruesome story lines. Out of the many horror movies out there, few manage to do this as well as the “Halloween” movies. And the movie series’ newest addition is no exception to that. 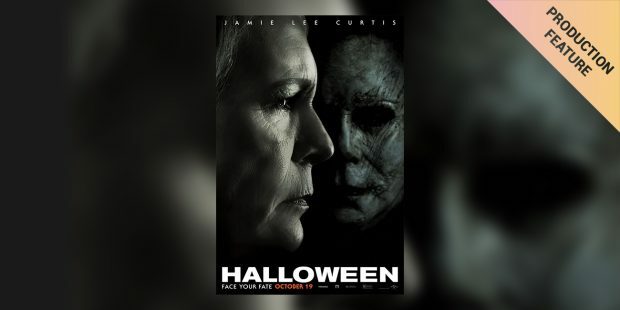 Andy Bader recently worked as the main unit DIT on the new “Halloween” movie. Shooting a historical movie can be an exciting experience. The historical costumes, locations, and settings often seem to take not only the viewer, but also the entire production team back in time. 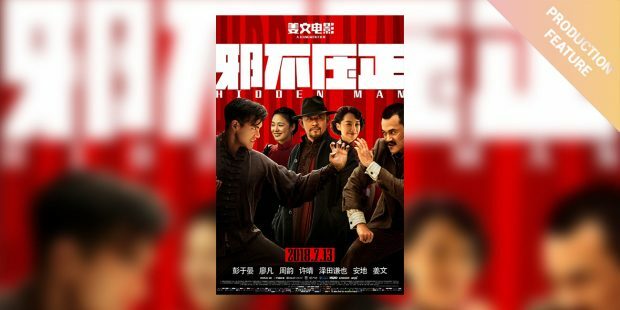 Steve Liu had such an experience on the Chinese production ‘Hidden Man’, on which he worked as a DIT supervisor. Set in the 1937 Beijing, the movie gives a lot of insights into the old Republic of China at the time. In a recent interview Steve shares some details on his work on this production. Working as DIT on 2nd Unit can be different from main unit in many aspects. One key task is to maintain consistency with the work of the main unit – often without anyone from main unit being present on set. 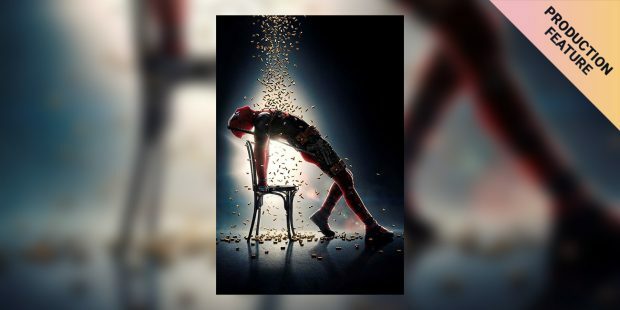 DITs Mitch Bax and Ryan McGregor worked on the 2nd Unit of Deadpool 2. In a recent interview they share their experiences and offer some advise for joining a production on 2nd Unit. 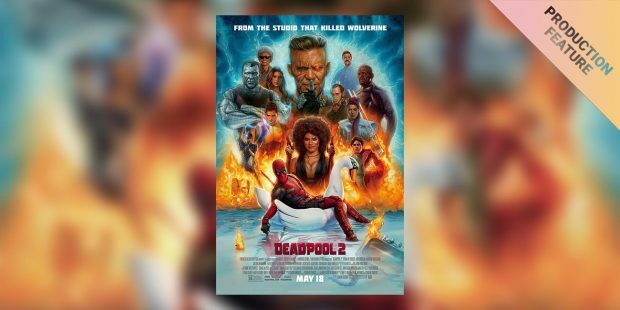 Deadpool 2 is the sequel to the most popular R-rated movie in history. Despite being produced by an entirley different team, on-set color again played a big role in its production. Main Unit DIT Simon Jori was responsible for on-set color and look management on Deadpool 2. In a recent interview with us he talks about the power of on-set color, the importance of testing looks beforehand, and explains why he likes to run more LUT boxes than cameras. On-set grading played a big part in the production of Jumanji: Welcome to the Jungle. But how do you grade on set when filming takes place in the middle of the jungle? 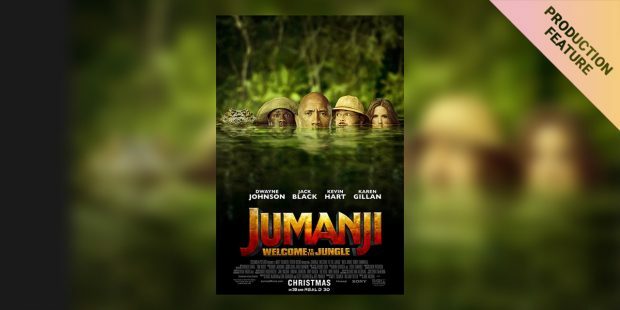 DIT Lonny Danler, who was responsible for on set grading on Jumanji, shares his experiences. When working on set, DITs deliver a whole package of services, that often goes beyond the offloading and securing of footage. For his current production “Gelukzoekers”, DIT Thijs Bazelmans handles the whole process from live grading to the final handover of material to post production. With its hit show The 100, CW network has set new standards for post-apocalyptic TV shows.It’s got a ‘harsh’ look that’s kept throughout the show. Someone who knows the look of the show best is Noah Richoz, DIT on the show since season two. In a recent interview with us he explains why Silverstack XT and LiveGrade Pro were his go-to options for this production, and how on-set looks enhance the distinct style of the show.